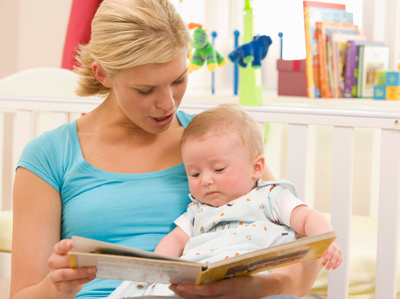 A Speech-Language Pathologist can provide early intervention services to children from birth to 3 years. A comprehensive evaluation must first be completed. This evaluation is most often done in the family’s home. 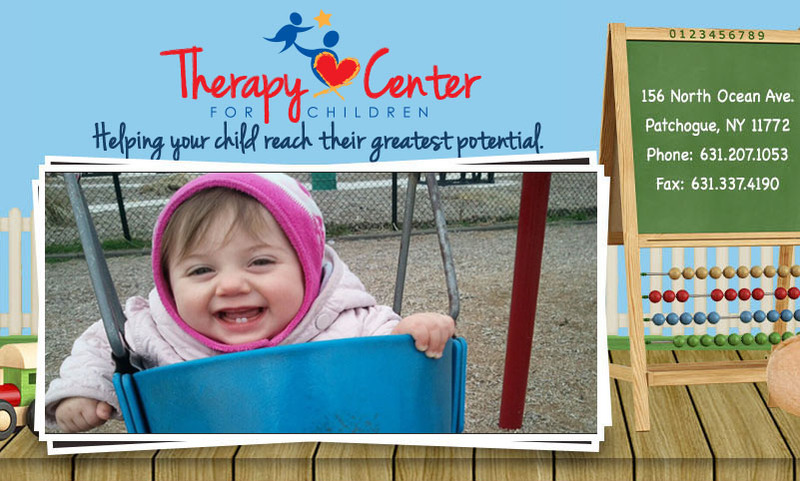 The Speech-Language Pathologist will evaluate the child’s receptive and expressive language skills, oral-motor skills, and pragmatic language skills. If it is determined that a child requires speech/language therapy, parents will assist in formulating goals into an Individualized Family Service Plan, or IFSP. 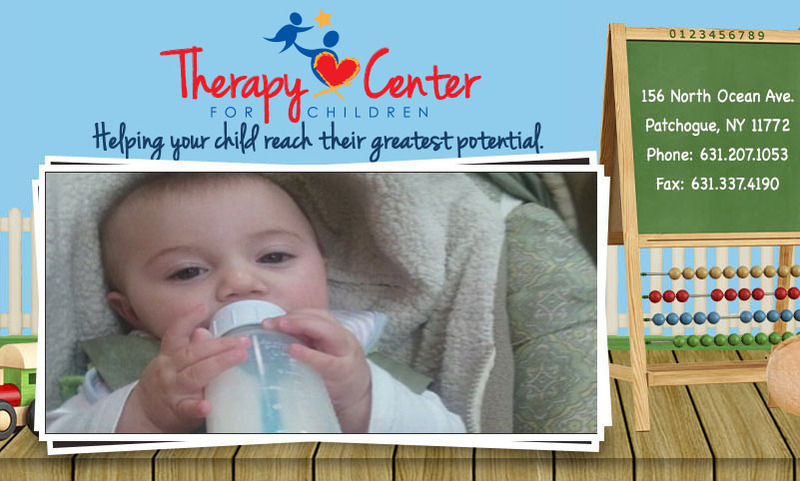 This IFSP is individualized to each child’s needs and focuses on improving his/her speech and language development as well as effectively communicate his/her wants and needs. 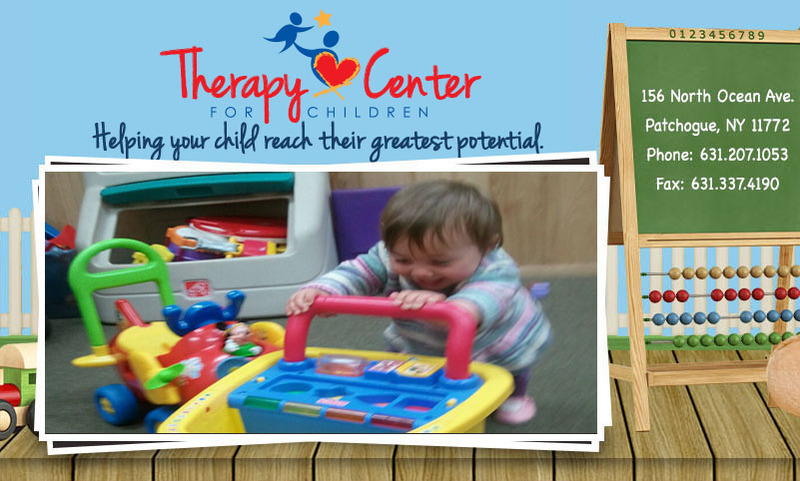 These goals can be achieved through imitation, songs and fingerplays, books, play, simple games/toys. 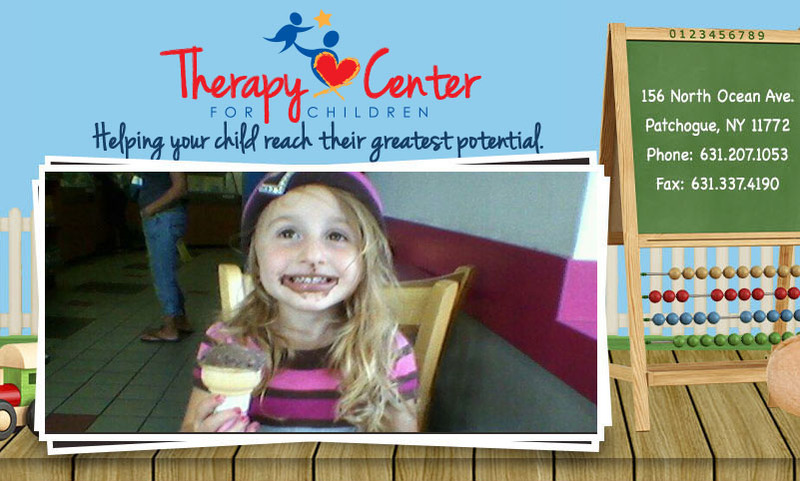 Speech/Language therapy usually takes place within the child’s home or a location that is convenient for the family. It should be in the most naturalistic setting as possible. It is important for the Speech/Language Pathologist and the family to work together as a team to assure consistent carryover of goals so that the child may reach his/her fullest potential. • Continually talk to your child, especially while you are doing things (cooking, dressing, bathing). • Talk about the sounds you hear. • Don’t allow older siblings to speak for your child. • Encourage verbal communication at all times. For ex., if your child hands you a cup without saying anything, you say “Tell mommy “milk”, making sure to establish eye contact. Children typically respond easier to verbal sounds in conjunction with movement than just words alone. Children who are exposed to lots of verbal sounds during play typically will begin to make these sounds. 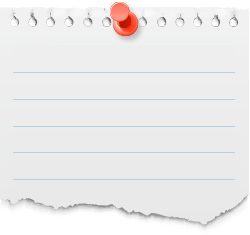 This may be a supportive perquisite to saying words and phrases. Below are some activities that may help your child imitate sound.